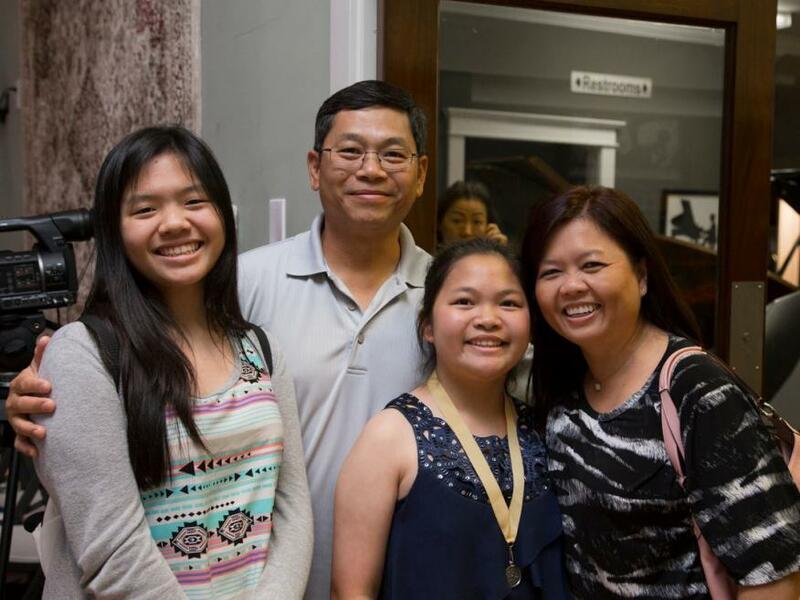 Allie and Hung Lam have been happily married for over 20 years and are raising two beautiful daughters, Madison and Mackenzie. Allie met Hung while attending the University of Houston together. They both graduated from the university with Bachelors of Science in Engineering. After completing her studies, Allie Lam began a long career in microwave radio technology (cellular infrastructure) with a local engineering and production company. She spent all of her professional career at this company, spanning capacities as an engineer, engineering manager, product manager and project manager. In her capacities in management, she managed over 20 engineers and was responsible for several products, from concept specification, engineering design to production. Hung Lam also began his engineering career with local Houston companies, mainly in the oil and gas industry. Hung&apos;s experience also spanned from engineering design to management. In his current capacity, Hung is managing the local manufacturing facility of a national oil drilling company. It is in their role as parents that Allie and Hung have been the most passionate, and because of this passion in seeing that the best care and education are available to all children, Hung and Allie set out to become a part of the Children&apos;s Lighthouse Family. The child development philosophy and curriculum offered from the Children&apos;s Lighthouse Corporation coincide with what Allie and Hung envisioned. On August of 2011, the Lams proudly opened their second Children&apos;s Lighthouse center in the Houston area. Allie Lam is now a full-time on-site owner, ensuring that the vision of quality early childhood development is being realized. Allie and Hung Lam invite all parents who also share the vision of quality teachers, quality curriculum and quality facility to visit our premier center at the Children&apos;s Lighthouse in WoodCreek Reserve. Melissa San Angelo comes to us with 24 years of experience in child care. She has her Master&apos;s & Bachelor&apos;s degrees in Education from Hardin-Simmons University. 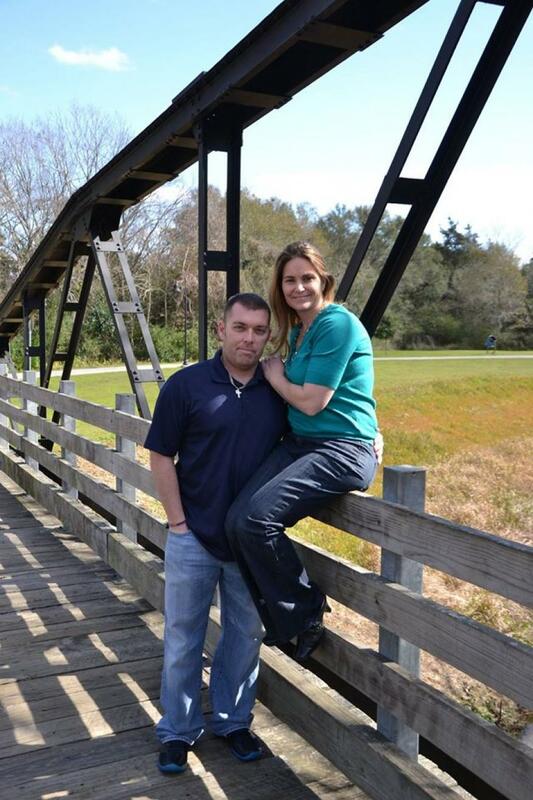 She has been married for 16 years to her loving husband. They have three beautiful sons ages 10, 7 & 5. Her passion is to provide a fun, safe and memorable experience during your child&apos;s time in our care. Hello, My name is Anna Petilla. I recently celebrated my 30th birthday last December with my husband who I married in March of 2016. Outside of my time at Children&apos;s Lighthouse I enjoy watching movies, crafting and cooking. Since joining the Children&apos;s Lighthouse family last May as the Assistant Director, I have acquired an abundance of knowledge and a deeper appreciation for the childcare industry. I began my childcare career in September of 2012 as a substitute while I was earning my bachelors from the University of Houston - Downtown. Prior to working in this industry I had been an active competitor and private tennis coach for all age groups. I began that endeavor around May of 2007, teaching group lessons for elementary aged children. Private coaching gave me the confidence to step into the classroom and engage the students towards the necessary fundamentals for physical, cognitive and emotional growth. It is my aspiration to continue and elevate the standards that Children&apos;s Lighthouse has established within itself and the families that we care for. I look forward to a productive year, and I hope to see you and your family soon! Hello, my name is Carmelita Blackerby. After studying Piano Pedagogy at Stephen F. Austin State University, I moved to the Richmond area in 2014 and have been working at Children's Lighthouse ever since. I have been in the childcare industry for almost five years and have been giving music lessons for the past six years. I enjoy traveling, new gadgets and anything music oriented. I spend a lot of time reading and playing the piano. While I am at Children's Lighthouse, my goal is to provide the best customer service and enrichment to our families here. I have experienced much personal growth and look forward to continuing that development here.